It doesn't seem a year since the BBC aired a new episode of Doctor Who. Well it does actually... Series nine - twelve episodes worth - were followed mere weeks later by a Christmas special. And then... nothing. Until now. 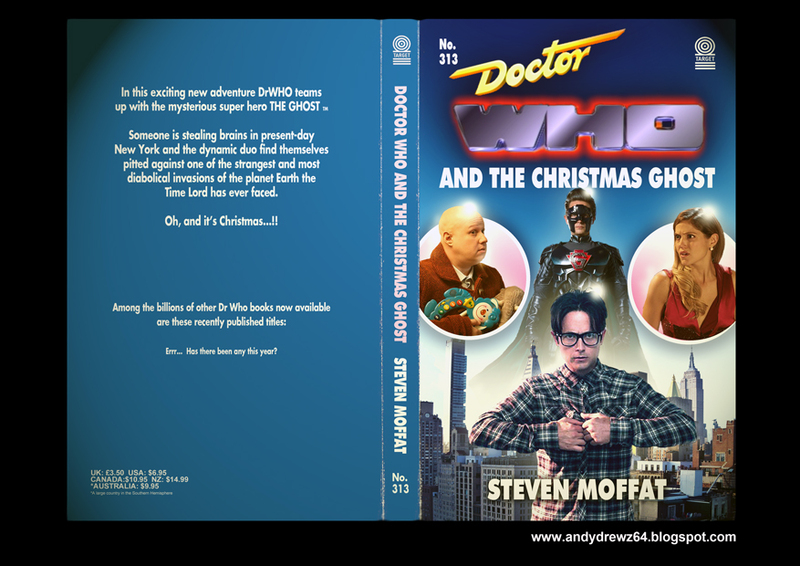 As the tenure of show-runner Steven Moffat moves towards its climax with all the urgency of a a slug in an oil slick, we're being treated to the 2016 Christmas special episode.